Candidates who have cracked the JEE Advanced examination and aspire to pursue Bachelor course in IITs (Indian Institute of technology) and ISM (Indian School of Mines)will have to register on the Joint Online Choice-filling and Seat Allocation Portal (JOCSAP) on the JEE (Advanced) - 2014 web site which will be operative from June 20, 2014 to June 24, 2014. 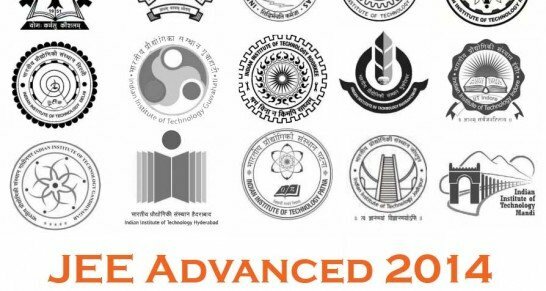 The qualified JEE Advanced candidates can now secure a seat at 16 IITs as well as ISM. The JEE Advanced 2014 examination was conducted at 99 centres across India on 25th May 2014. The candidates willing to apply for B Arch at IIT Kharagpur & IIT Roorke need to register for the Architecture Aptitude Test (AAT) which is scheduled to be held on 26th June 2014. The results for the test are declared on June 19, 2014.